I cannot help but be humbled and amazed at the gracious love for our Saviour that this Lady of the Lord displayed just moments before her execution. May the good Lord grant us all such gentleness and grace! Our Christian heritage as Godly women is one full of courage, love and faith in our glorious Redeemer. 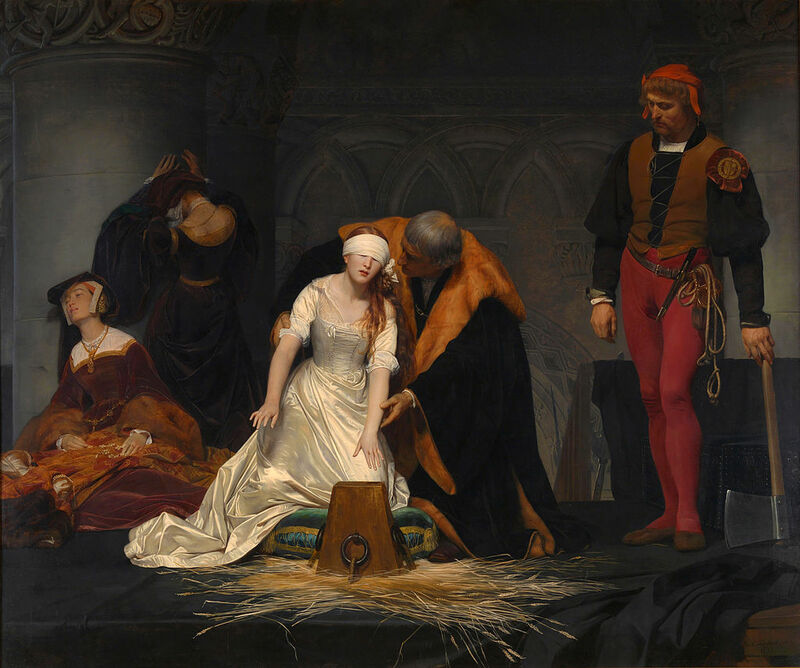 Due to love for God and the brethren, many women throughout history have dared to perform great exploits and many have suffered martyrdom for their faith. Two heroines of the early Christian Church were Perpetua and Felicitas. Perpetua was from a wealthy Roman family in the first century, while Felicitas was a slave. Both women were young, courageous and would not recant their faith in Jesus Christ. 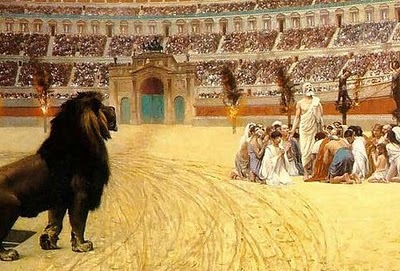 As a result, the two women were torn by wild beasts in a Roman arena and then killed by Gladiators. These women will be remembered for all eternity as they stood firm on the Rock of Christ Jesus and did not fear death more than the One who made them and called them into salvation. One of my favorite heroine's is a simple, uneducated woman named Jenny Geddes. 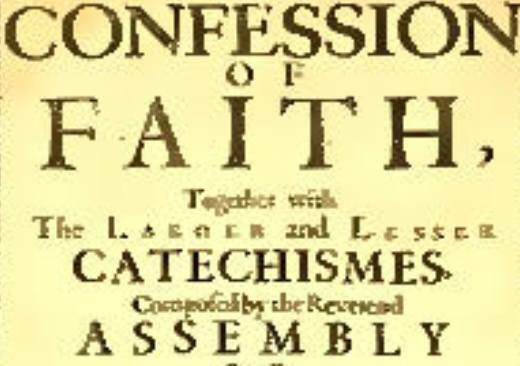 In July of 1637, Jenny was attending Worship at her Church when she witnessed the Dean of Edinburgh introduce a different style of Worship than Presbyterian. Jenny promptly picked up the small stool she was sitting on and hurled it through the air at the dean. This simple defiant act of Jenny's sounded the alarm and the entire congregation (rich and poor alike) began tossing their Bibles, stools and other objects at the minister. Needless to say, the service was ended and Presbyterian Worship was preserved. Jenny Geddes has been credited with sounding the alarm which led to the Scottish National Covenant, English Civil War, the execution of Charles I and Cromwell's conquest of Scotland. One of the most inspirational stories from the reformation period is of a young woman named Margaret Wilson. 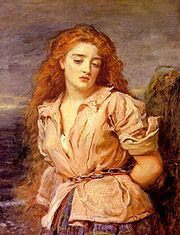 Margaret was tied to a stake in 1685 and drowned in the Solway tide in Scotland. Margaret's remains are buried in the old Wigtown Churchyard. 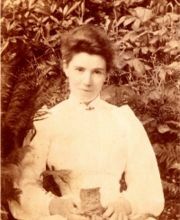 My personal role model is the 'true Christian woman' Amy Carmichael. I remember reading her biography a few years ago and praying for the LORD to make me a woman like Amy as she had left all ( her home and family) at the young age of twenty-six years to go to China in 1893. Due to poor health, Amy was then advised the climate in India would be more suitable for her, so she then went on to India at age twenty-eight to serve as a missionary. Amy founded the Dohnavur Fellowship where unwanted Indian children were given love, a home and taught the knowledge of Jesus Christ. Amy Carmichael then spent most of her life rescuing little girls and boys that were on their way to being abused and used as temple prostitutes. This ritual was finally outlawed in 1948. Amy's work at Dohnavur Fellowship, located near the tip of India, still goes on today. I believe it is because she had vowed to live her life for the glory of Christ and then in faith risked that very same life to serve Him without compromise. "...nor things present, nor things to come" - we need to remember this today! Lady Jane Grey's testimony is wonderful because she humbly acknowledged her guilt, without accepting fault that wasn't her own - and she trusted in Christ's blood and proclaimed this. What an example to those who witnessed this! And the very young Margaret Wilson is an inspiration. I've seen the painting, but didn't know much about her. At first, in reading this I thought - "but this is rebellion against ordained authority" - then I realized that this king had usurped the authority of Christ over His church. 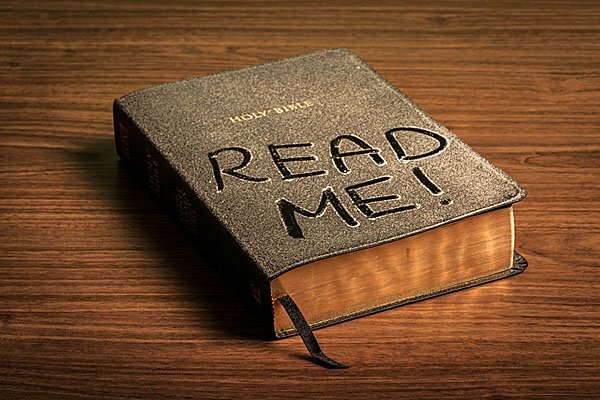 Obey God, not man! Oh, yes, Jenny and the stool! How I'd love to throw one! Not that I'm above reproach - I fall short perpetually. But so many stool-throwing things go on there - from Christmas trees, to a freemason taking up the offering, to someone who does astrological charts. Should we give up? No! Perhaps we will throw a stool or two. May the Lord give us a death as holy as these! Glad to read this again, Angela! Lord bless you!